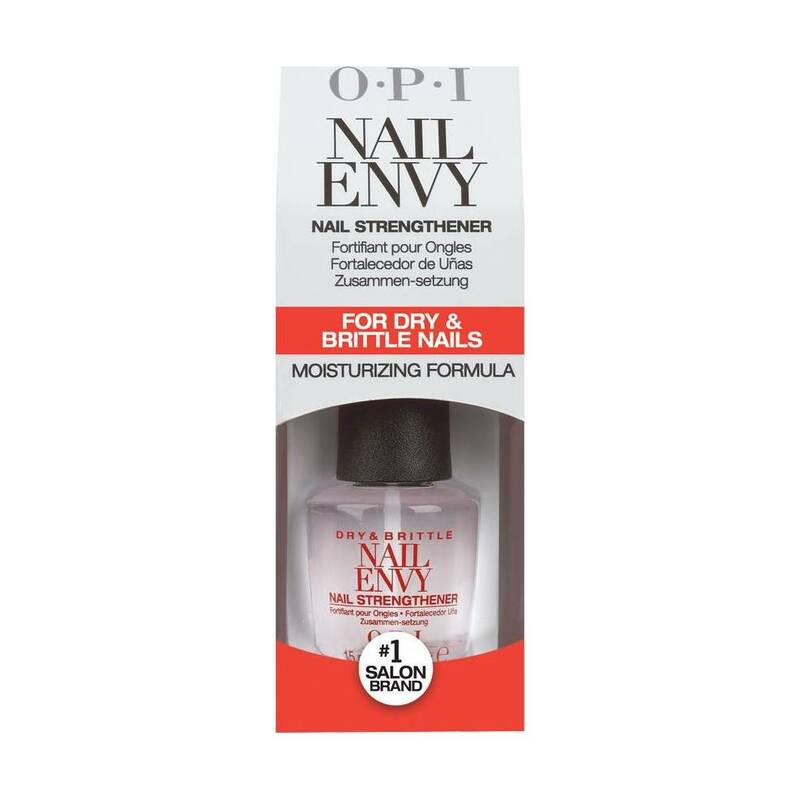 This clever product from OPI is perfect for those that love to keep their nails looking nice, but just haven't got the time! This RapiDry top coat will dry to a tough, long-lasting finish in a matter of minutes. It also offers a high-gloss shine for that 'just stepped out of a salon' look.